With all of the chocolate Easter eggs around right now, it’s the perfect time to learn about the chocolate manufacturing process. 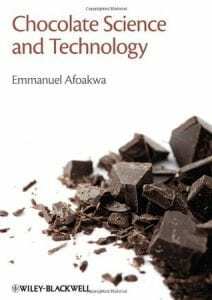 Afoakwa’s book Chocolate Science and Technology details every step of chocolate manufacture – from cocoa production through to chocolate consumption as well as the nutrition and health benefits of cocoa. It’s available now in the BCIT library. Saturday, March 31st from 7:00pm – Sunday, April 1st, 1:00pm. Wishing you all a bright and happy Easter! 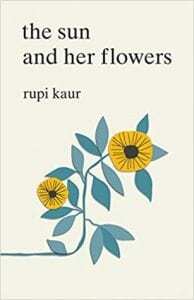 The Sun and Her Flowers is Rupi Kaur’s second collection of poetry. Embellished with her own illustrations, Kaur’s book of poetry is described as “a journey of wilting, falling, rooting, rising and blooming” – making it a apt pick for springtime reading. You can find The Sun and Her Flowers in the library. 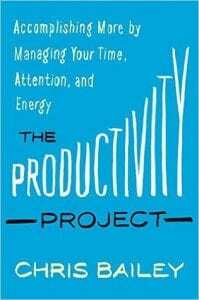 If you still haven’t adjusted to the clocks going forward last weekend, and you’re scrambling to stay on top of everything you need to get done, it might be useful to sharpen your time management skills with The Productivity Project: Managing Your Time, Attention and Energy by Chris Bailey. Another book club meeting, some more great discussions about books. We are meeting again on April 5th at the couches on the main floor of the Burnaby Campus Library. All faculty, staff and students are welcome to join us! 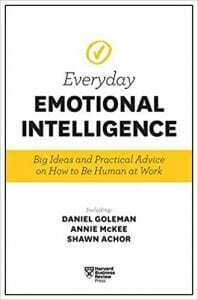 Everyday Emotional Intelligence is available in the BCIT Library.